MTN has decided to make their customers smile by giving out freebies to loyal customers which can be understood to be a strategy to attract new customers and retain already existing subscribers. 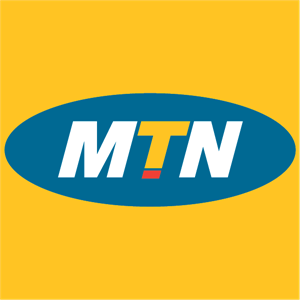 This MTN Myapp bonus data is capped 100mb but can easily be accumulated upto 1gb and can be used on any device and can be shared via Hotspot. Firstly, go to your message. Send Myapp to 131 and wait patiently for a reply about the success of your bonus. The message will be in this form: "Dear customer, You now have a bonus of 100MB valid for 3days for downloading MyMTN App. Kindly dial *559*4# to check balance.". You can dial *559*4# to check your data balance. Send Myapp to 131 to activate the free 100MB bonus offer. To accumulate, just send Stop Myapp to 131 and resend Myapp to 131 to reactivate. Your message should be in this form below: "Dear customer, You now have a bonus of 100MB valid for 3days for downloading MyMTN App. Kindly dial *559*4# to check balance. " Continue re-activating the bonus to get up to 1GB worth of data. Now, check your data balance by dialing *559*4# and note that it valid for 3 days. Note: once you have accumulated upto 1000mb, you might receive an SMS from stating that your subscription failed because your number has been blacklisted.